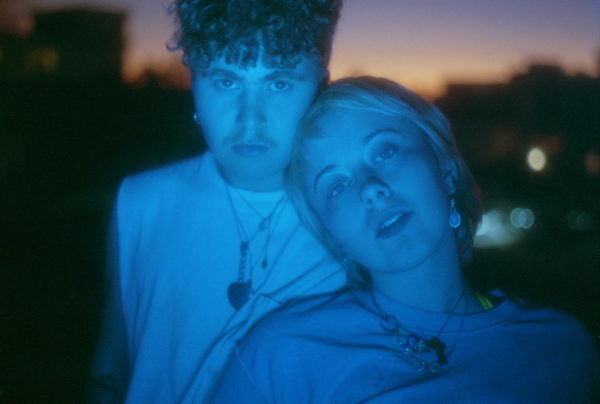 On Friday Girlpool, the duo of Cleo Tucker and Harmony Tividad returned with their third album What Chaos Is Imaginary, released via ANTI- Records. Today we bring you the album’s single “Pretty,” a track shining through with 90s alt-rock charm but showcases the songwriting partnership and charm of Tucker and Tividad that has appealed to so many. This is easily one of their most immediate and catchy pieces of music to date with some effective guitar riffs that pair wonderfully with the earworm delivery of the vocals. Enjoy a listen to “Pretty” below.